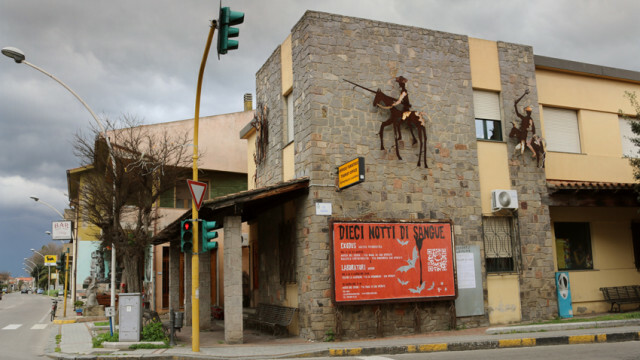 Since 2011 the NoArte-PaeseMuseo organization arrange a horror-film program followed by a 3 days workshop entitled Dieci Notti di Sangue. The goal of the workshop is to help the viewer to identify the social, political and historical background behind horror films (presenting history and film-production as intimately related), as well as to recognize how sexuality and current social anxieties influence the development of different kind of monsters and plots. Here you can see the first session of the workshop Dieci Notti di Sangue III – Migration and Racism.